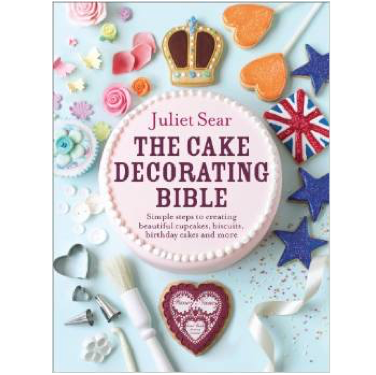 Juliet is one of the UK’s leading cake designers, and an expert in cake decoration. She is always innovating and experimenting with the look and taste of her products. 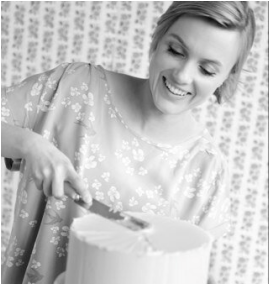 She runs Fancy Nancy, a successful contemporary cake boutique, and her high impact, original designs are popular with celebrities including Fearne Cotton, Sir Ian McKellen, Alexa Chung, Richard Medley, Eamonn Holmes, Bryan Adams, McFLY, Dizzee Rascal and Buddy Valastro, AKA Cake Boss. 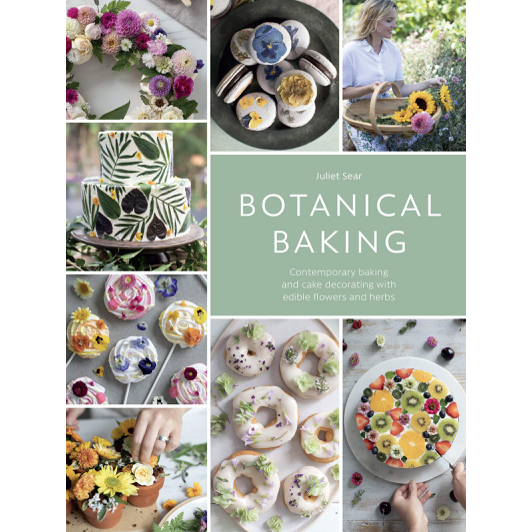 Her cakes have appeared on TV programmes for Channel 4, Channel 5, BBC, ITV and Sky, and been featured by a wide range of magazines, including Eve, Red, Perfect Wedding, OK!, TimeOut and multiple wedding titles. She creates recipes and food for magazine shoots and works on corporate recipe development with Bakingmad.com and Renshaw. She is the newly appointed ambassador for Cake Boss, and she also supplies Fortnum & Mason where her innovative hand made designs have sold thousands. Juliet runs classes, including regular courses for Leith’s, and features regularly as a star speaker at the Cake and Bake show. 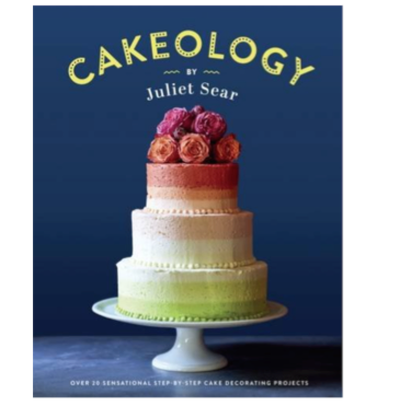 Her book, CAKEOLOGY (Hardie Grant, 2015), is for keen amateurs and semi-experienced bakers looking to acquire more advanced new tricks to extend their cake, cookie and cake-pop decorating skills. Follow Juliet Sear on Twitter. Follow Juliet Sear on Instagram. 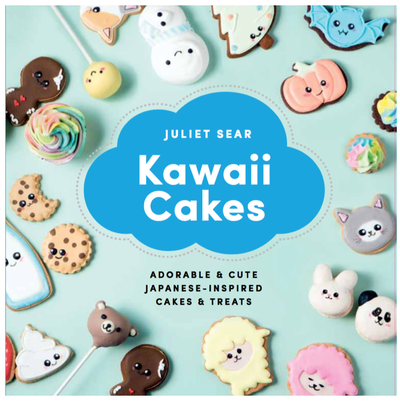 Watch Juliet Sear's tutorials on Youtube.